BLANK CF FLANGE, 14" O.D. 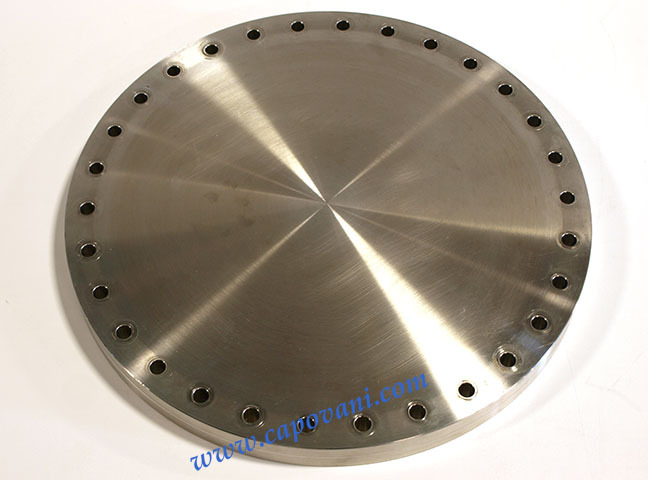 CF Blank Flange, 14" O.D. Other Information 30 bolt holes x .39" hole diameter.